Capital One Arena plays host to one of the National Basketball Association’s most exciting teams. 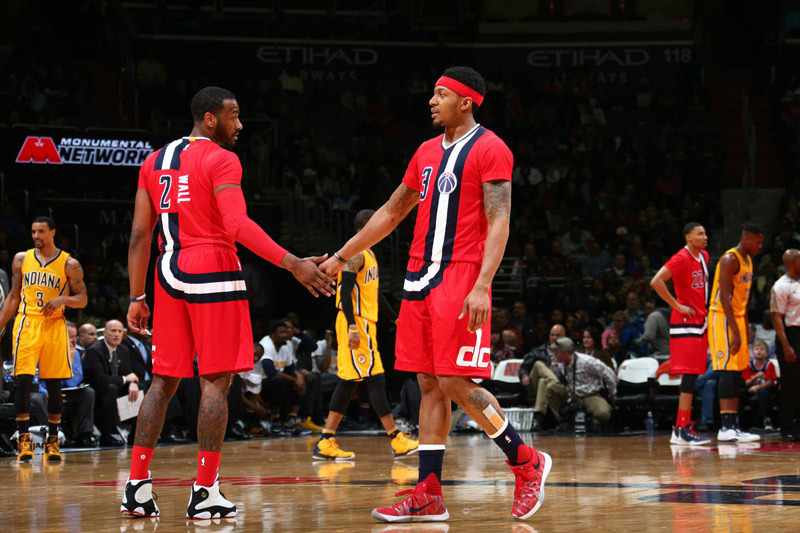 The Washington Wizards are one of the hottest tickets in the National Basketball Association (NBA). Their rowdy DC fan base is ready for another postseason run in 2018-19, as the Wizards will look to make their fifth playoff appearance in six years. Here are our favorite reasons to check out Wizards hoops at Capital One Arena this season. 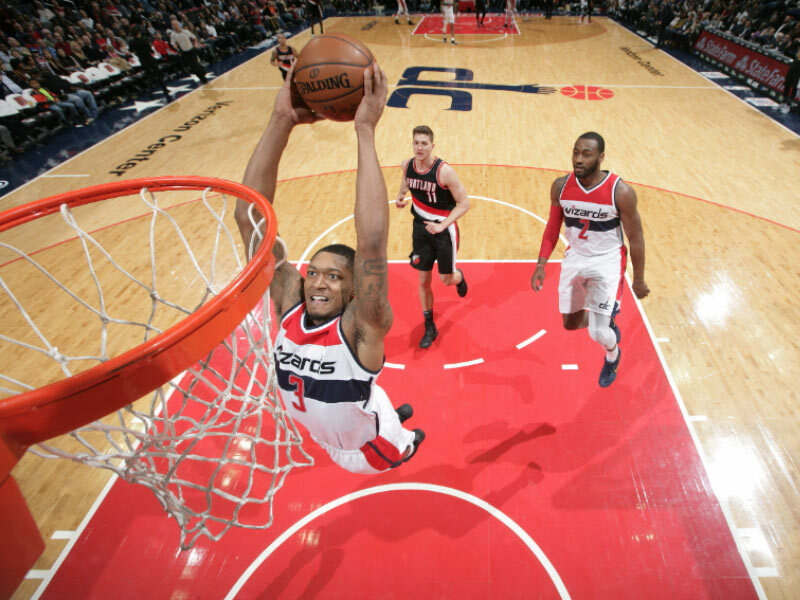 Get an exclusive discount on Washington Wizards tickets. Find out how you can save big and experience one of basketball's most exciting teams in action. 1 The Wizards have one of the most exciting backcourts in the NBA. 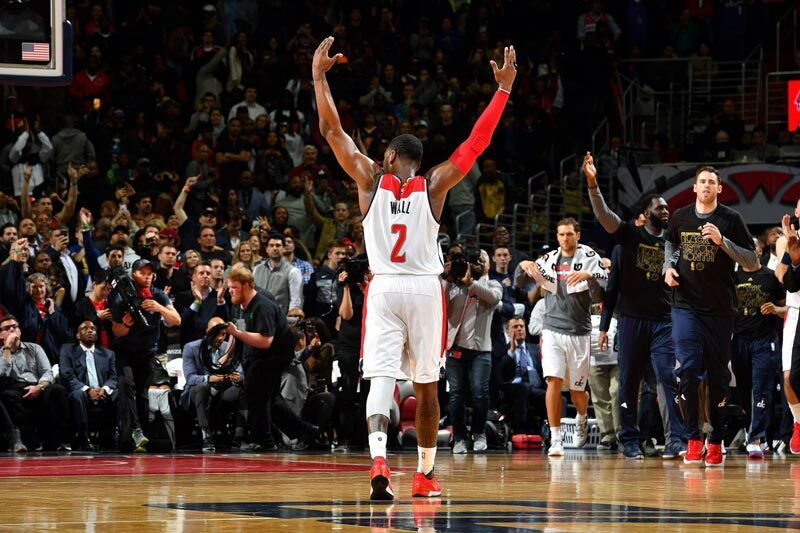 When playing together, point guard John Wall and shooting guard Bradley Beal are a human highlight reel. Wall has been an all-star the last five years, earning third team All-NBA honors in 2016-17. His speed and flashy playing style make him one of the league’s biggest attractions. Beal, known for his sharp-shooting, averaged a career-high 23.1 points per game in 2016-17 and made his first All-Star team in 2017-18. 2 The team is a steady playoff participant. After not reaching the NBA Playoffs for five consecutive years, the Wizards have been in the postseason in four out of the last five. 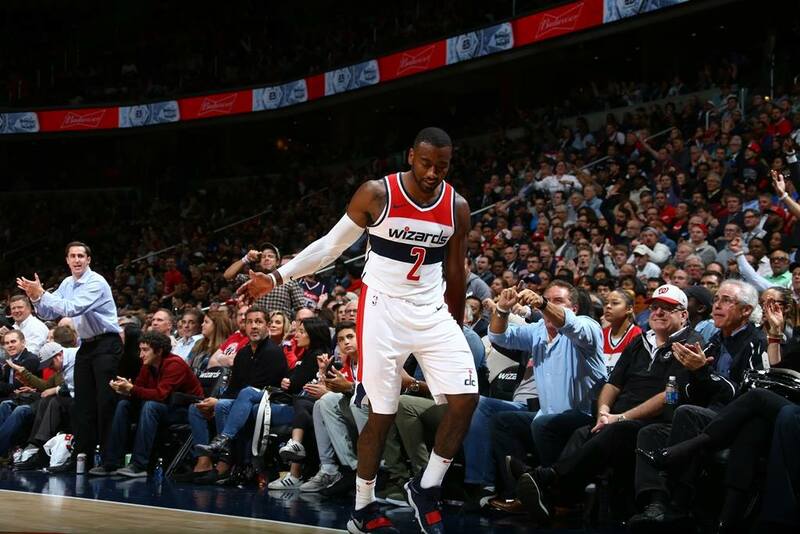 However, the team hopes to progress past the second round for the first time in the John Wall era, where they've been stonewalled three times previously. The Wizards are considered by many to be one of the most talented teams in the Eastern Conference heading into the season. 3 You’ll see alley-oops, no-look passes and three-pointers as you watch exciting NBA action. With John Wall running the point, Bradley Beal draining threes, Otto Porter, Jr. making smooth plays on the wing and Dwight Howard slamming dunks in the paint, the Wizards are a joy to watch. They’ll also have plenty of worthwhile competition coming to town throughout the season, including matchups with Kawhi Leonard and the Toronto Raptors (Oct. 20), Russell Westbrook and the Oklahoma City Thunder (Nov. 2) and LeBron James' Los Angeles Lakers (Dec. 16). 4 Capital One Arena will provide an even more enjoyable experience this year. 5 There are plenty of things to do before and after the game. 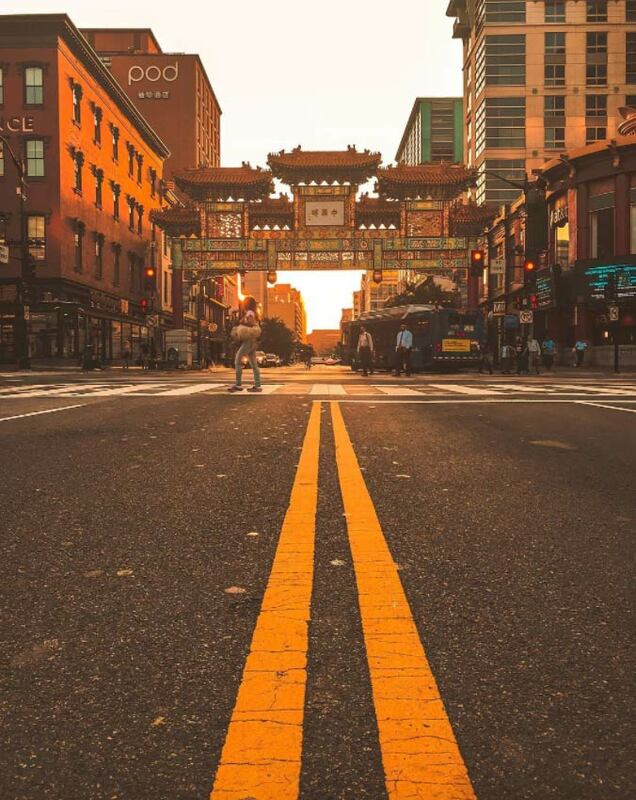 Capital One Arena is located in Penn Quarter / Chinatown, one of the liveliest neighborhoods in the District. There are dozens of restaurants nearby, as well as the shopping hub that is CityCenterDC. The Smithsonian American Art Museum and the National Portrait Gallery are housed in the same building across the street, while the Newseum is a short walk away. Have another night in the city? Check out a play at Ford’s Theatre or Shakespeare Theatre Company.